Areas of special clinical interest/qualification: Diabetes lead within the practice. I trained as a GP under Dr Lambley and after successfully completing my GP training I was asked to stay on and join the practice as a partner with effect from January 2007. GP Partner , and Gp with Specialist Interest in Dermatology. Dr Atab worked as a hospital doctor for four years where he developed an interest in the field of care of the elderly medicine and obtained his diploma. 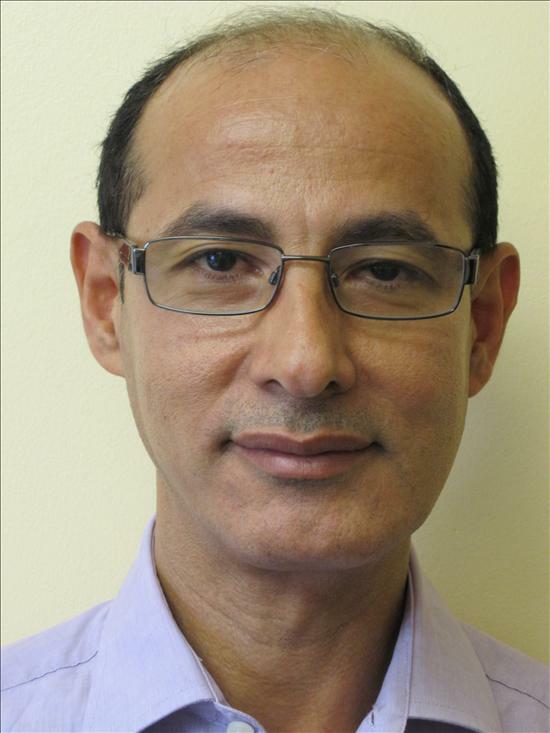 Dr Atab trained as a GP in Kent and recently completed his diploma certificate in Diabetes from Cardiff University. 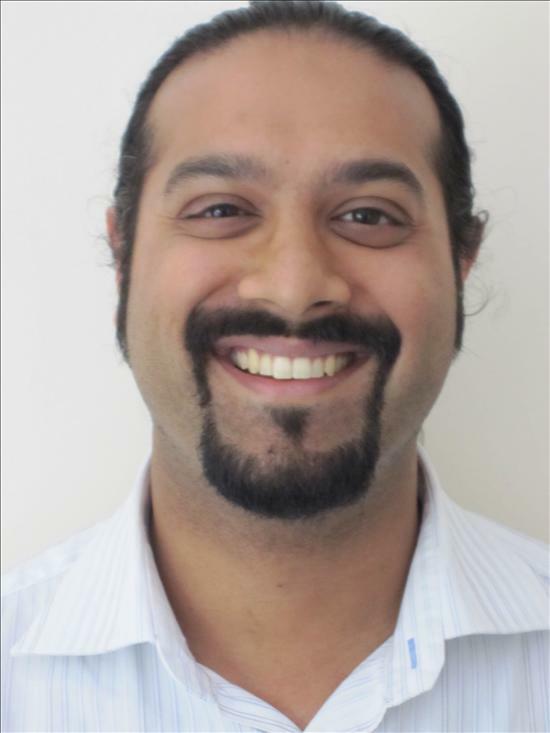 Dr Atab has been working as a GP at Stony Medical Centre since June 2012 and is “thrilled to become part of the clinical team. I am looking forward to providing best care for my patients and be an active member of the team”. Dr Raju trained as a GP in Warwickshire. Prior to becoming a GP Dr Raju worked in hospital in A&E, ITU and Anaesthesia. Dr Raju has been working as a GP in Milton Keynes since August 2008. Her areas of special interest are women’s health, diabetes, COPD, family planning and palliative care. Dr Raju says “I am very happy to be working as part of the Stony Medical Centre team to provide the best care to our community”. 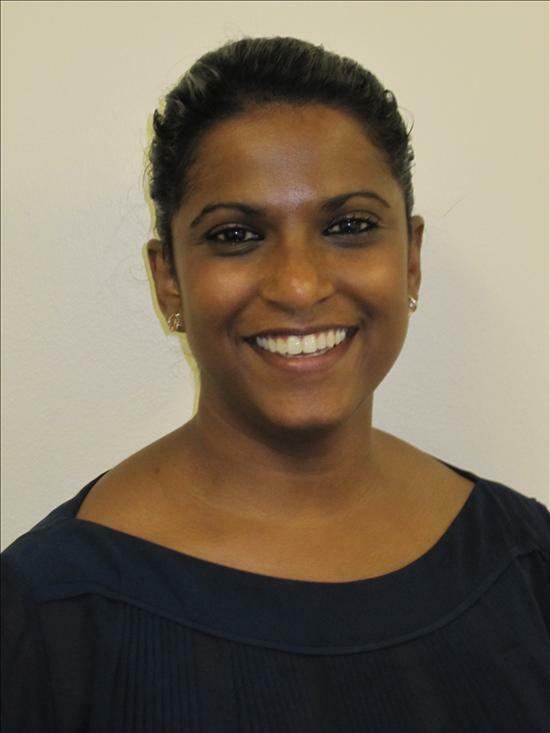 Dr Swarnalakshmi, known as Dr Swarna, joined the practice as a salaried GP in June 2017 having worked on and off with the practice as a locum for nearly 12 months. 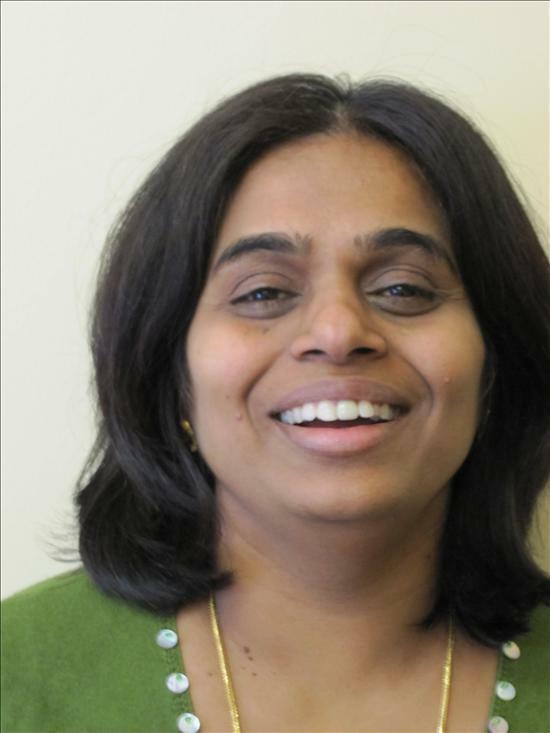 Dr Swarna is a very experienced GP, having previously been a partner at Whaddon Medical Centre and is local to Milton Keynes. Dr Loe joined the practice in November 2017 as a salaried GP having worked previously in Buckingham. Dr Loe is local to Milton Keynes and is a very welcome addition to the team taking over Dr Jenkins' patient list. Our experienced team of Practice Nurses can advise on and treat a wide variety of health matters and minor illnesses and injuries, and are available every week day. They maintain our emphasis on preventative care by helping to run the Doctors specialised clinics. Sarah has been with the nursing team since 2010. She is our Nurse Manager and deals with the day to day running of the Nursing Team. She also helps with running the TR, CHD and INR (Warfarin Clinics). 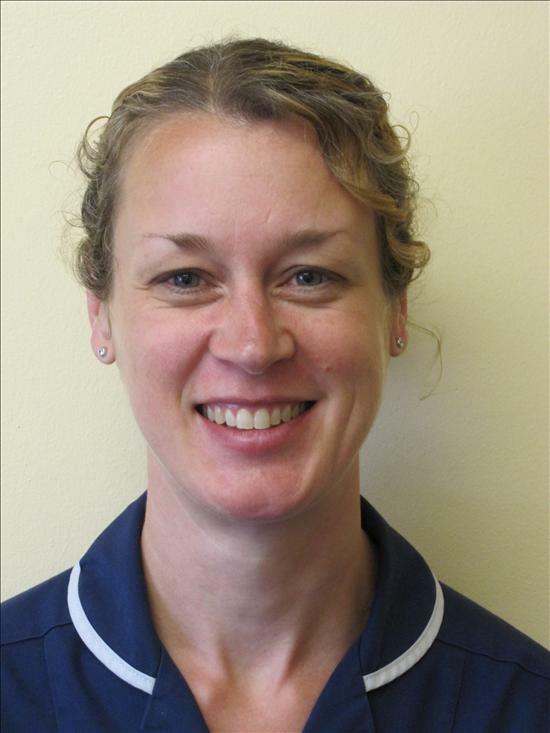 Sarah also has previous experience in hospital nursing within A&E and acute wards. 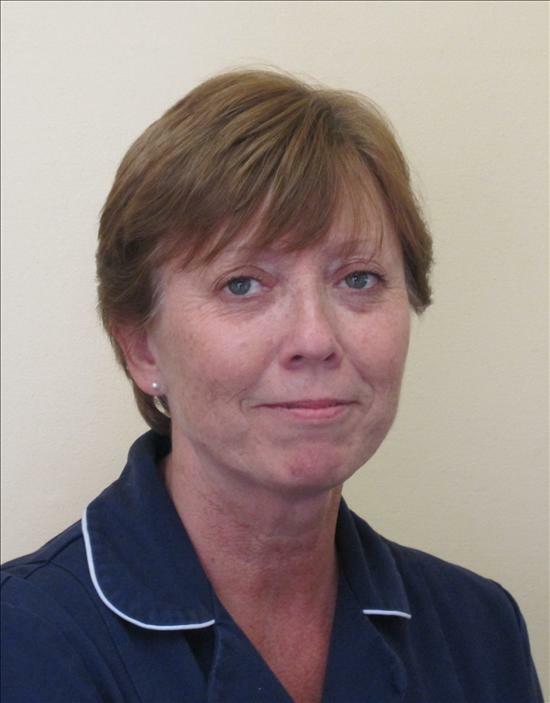 Anne has been with the practice since 2004 during which time she has gained significant additional qualifications as well as looking after both our Diabetic patients and our Respiratory patients. Ruth joined us in 2006. Ruth works very hard for the practice delivering excellent treatment room care (smears, immunisations, dressings, smoking cessation, ear syringing and so on). Ruth has undertaken specialist training in Respiratory Care to develop her role further and is now assisting Anne Becket to care for our Respiratory patients. 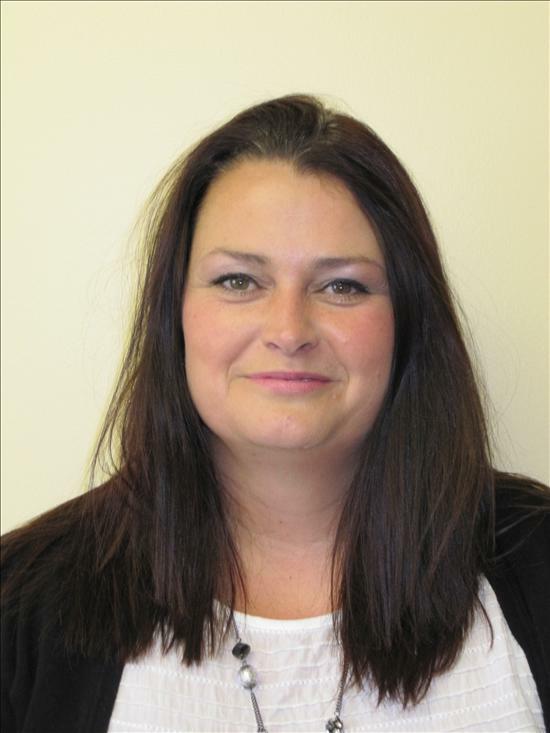 Lorna has been a practice nurse with us since 2011, Lorna’s role in the surgery is providing care for the treatment room, the baby immunisations clinic, the INR clinic, the asthma and COPD clinic, were she has gained specialist qualifications. Lorna would say she loves her job and has been nursing for 20 years now, she has been a practice nurse for 10 years but prior to this worked as an A&E sister in St Thomas and The Royal London. 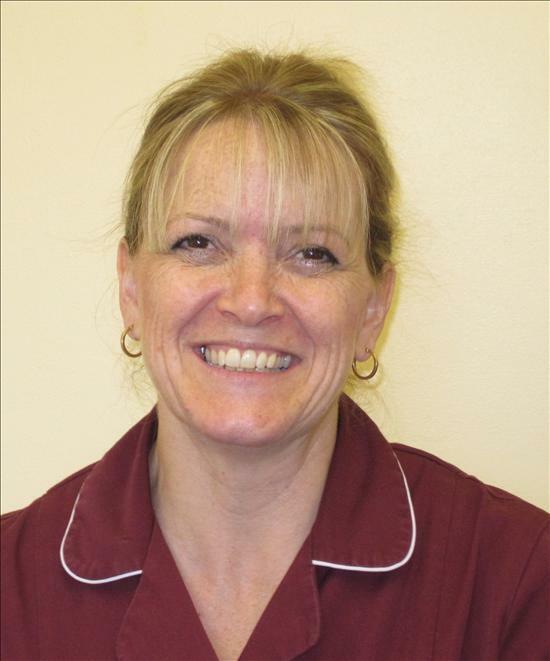 Elaine has been with the practice 13 years, having previously worked on medical/surgical wards at Stoke Mandeville Hospital and Milton Keynes University Hospital. 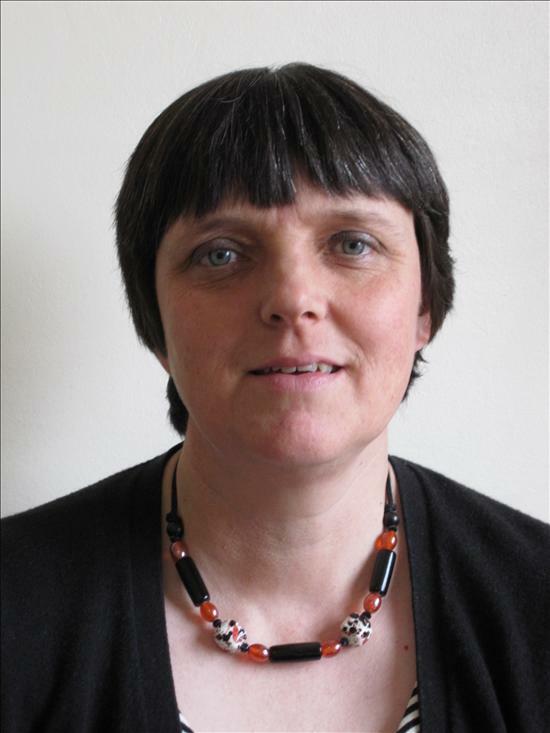 She has gained additional qualifications whilst working here and has a special interest in Long Term Conditions; diabetes (type I & type II) / coronary heart disease (CHD) and asthma. She also shares the running of our anticoagulation clinic as well as undertaking all other general nursing duties. 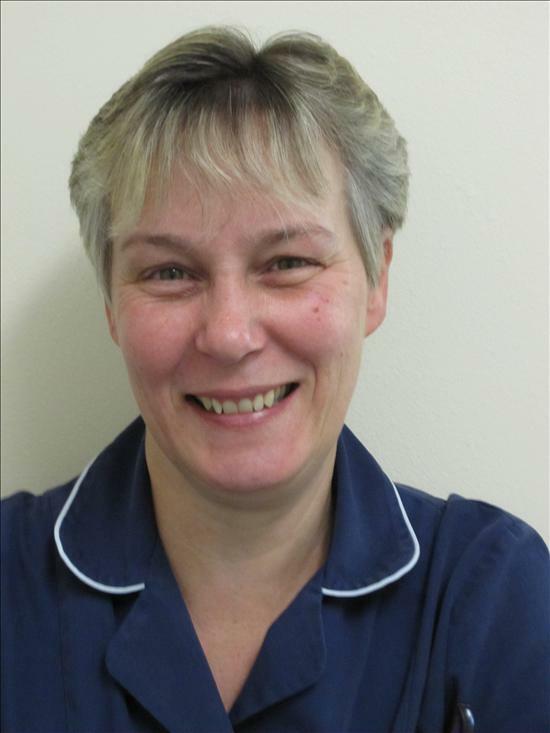 Liz trained as a nurse at the start of her career and joined our practice in 2013 as part of the reception team. She has now re-trained as a Phlebotomist and is currently updating & re-freshing her nursing qualifications with in-house training with our HCA's. Debbie Ferguson has been with the practice since 1990 when she joined the reception team. 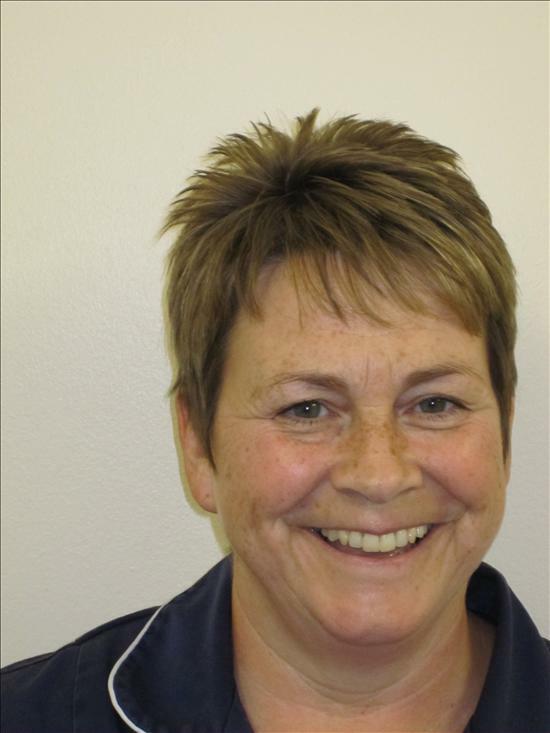 During her time with the practice Debbie has developed her clinical skills by way of securing an OU Diploma qualifying her for her current role as a HCA. For some time Debbie spilt her time between reception and nursing however in February 2010 Debbie become a full time HCA allowing us to deliver significantly more appointments to all our patients. You may expect to see one of our HCA’s for blood taking, urine dips, simple dressings, diabetic foot pulses, BP monitoring, healthy living advice, well person clinics ECG’s and so on. Hannah is our new Health Care Assistant. She has a lovely manner and we're sure you will enjoy meeting her. 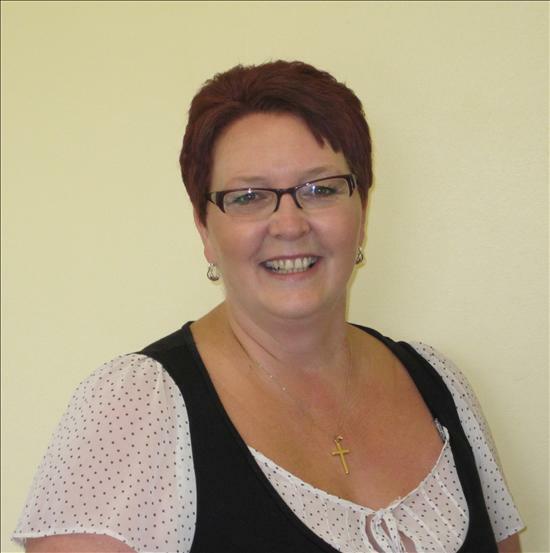 Our Business Manager, Mrs Judith Williams, is responsible the practice finances, business development, planning and governance. Gill Hulf our Patient Services Manager, is responsible for all staffing matters, the day to day running of the building and is the first point of contact for complaints and compliments. 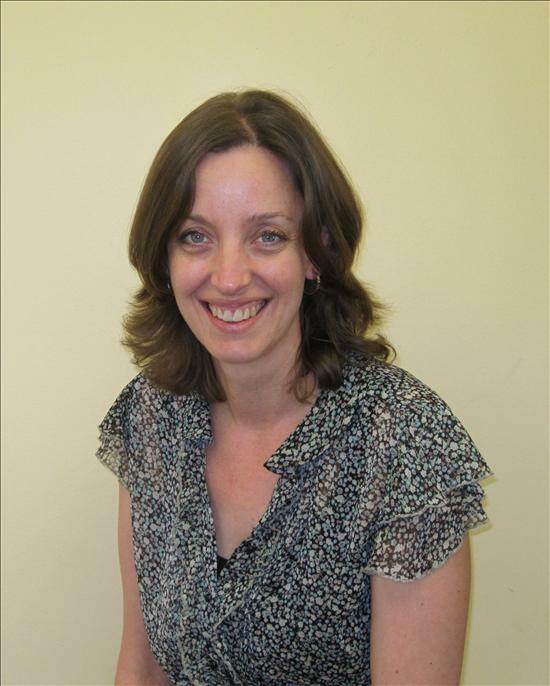 Ruth manages the Dermatology and Gynaecology Clinics that we run here. Recieving referrals and managing the appointments. Ruth also provides our clinical reporting and makes sure you all get invites for your regular check-ups. Wendy ensures that our patient records are kept up to date by scanning and adding all correspondence received by the practice from outside agencies. Lynne is a practice secretary and ensures all the referral letters reach their required destination in a timely fashion. Lynne also keeps a very close eye on our most urgent referrals to ensure patients receive their appointments correctly. Liz joined our team in May and is a practice secretary and ensures all the referral letters reach their required destination in a timely fashion. Liz also keeps a very close eye on our most urgent referrals to ensure patients receive their appointments correctly. The first members of the team you will come into contact with. They are here to welcome and help you by providing information and arranging appointments, a role which can occasionally be very difficult. All information is treated in the strictest confidence.